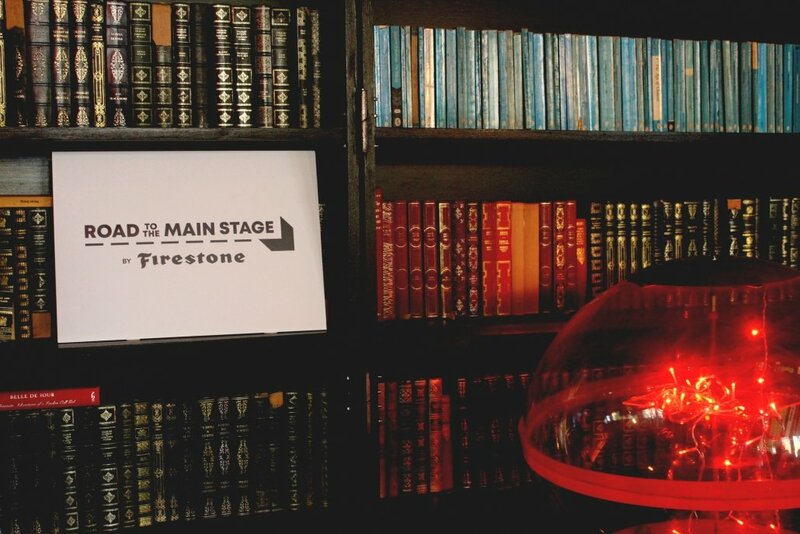 For the second year ever, Orange is teaming up with Firestone in their search for the best new up and coming music, with Firestone’s Road to the Main Stage. 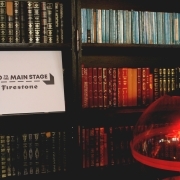 With Road to the Main Stage, Firestone are encouraging unsigned bands and artists across every genre from blues to pop, and rock to hip hop, to participate in the competition and be in with the chance of winning some of the sweetest things a band just starting their career could ever think of, such as, of course, pride, fame and fortune, obviously, but also your own Orange amps, studio time, a slot at one of the UK’s biggest music festivals and what else… oh, just a van for the band to use as they please for the next year. Doesn’t sound too bad now, does it? 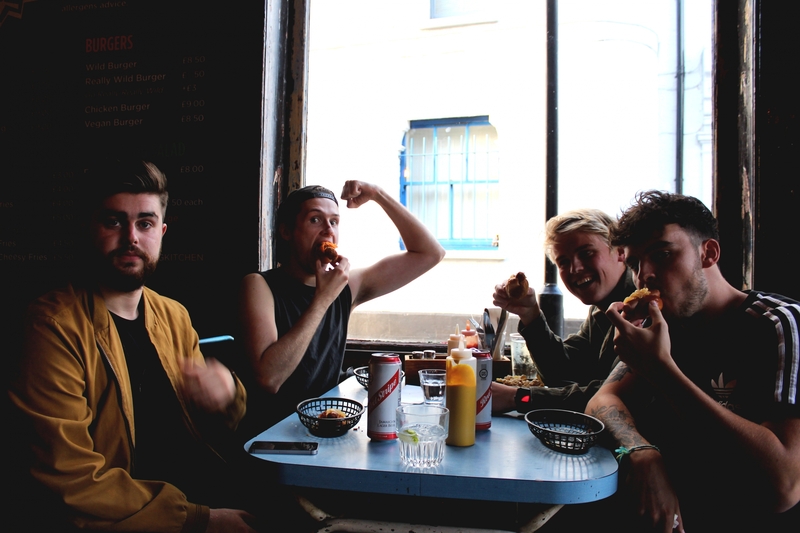 At last week’s VIP launch of 2018’s Road to the Main Stage, we had a chat to last year’s winners, Fire Fences, to see what they’ve been up to ever since winning the jackpot and sealing the deal mid-December last year. The ambassador of this year’s competition is country and pop singer Jade Helliwell, who at the age of 18 taught herself how to play the guitar, all along while writing her own lyrics and songs. As faith had it, it wasn’t until a few years later that on a night out with friends, Jade tuned in and started singing with a busker on the street covering Buckley’s version of Cohen’s Hallelujah, which her friend filmed and put on YouTube. Days later, Jade had 21million views and was a star. 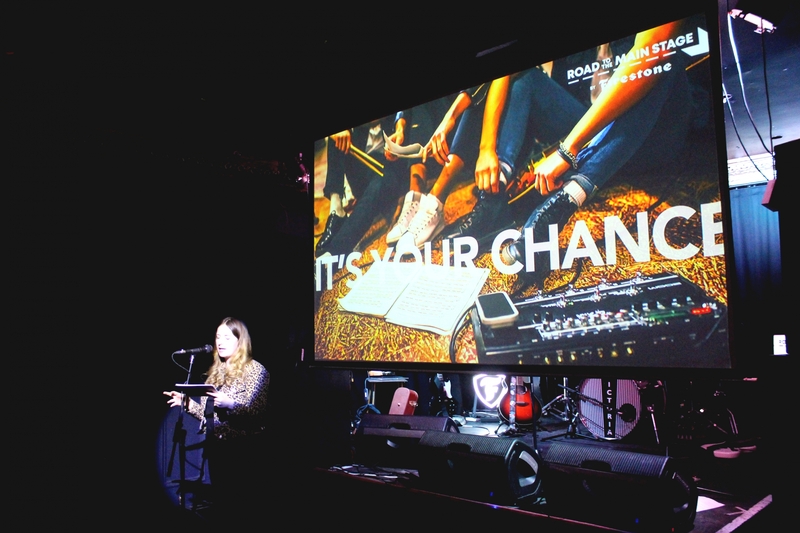 Having had a lucky draw with her own kick-started success, as well as knowing how hard it is for aspiring bands to find time, money and equipment to get started playing, gigging and recording, she is excited to be a part of the competition and support those entering on their own journeys. This year as last, Road to the Main Stage is being presented by BBC radio music presenter Abbie McCarthy, who is currently hosting BBC Introducing in Kent, a radio show which is highly thought of amongst industry people as she’s discovered a number of great acts, as well as her own likeable persona and contagious sense of humour. Due to her experience and keen interest in searching for new and exciting music, while at the same time being a keen supporter of independent and grassroots music, Abbie’s involvement in the competition seems obvious. As far as 2018’s competition is going, we have opened for entries via Road to the Main Stage’s website where you can easily enter as a band, solo artist or group. As mentioned above, the competition is open for everyone no matter where they are (where they are in the UK, that is…), who they are and what they are, as long as they are unsigned and passionate about their music and what they do. We welcome Grateful Dead, Tyler Bryant & The Shakedown and Marcus King... Quiz: Can You Spot The Fake VT1000 Quotes?